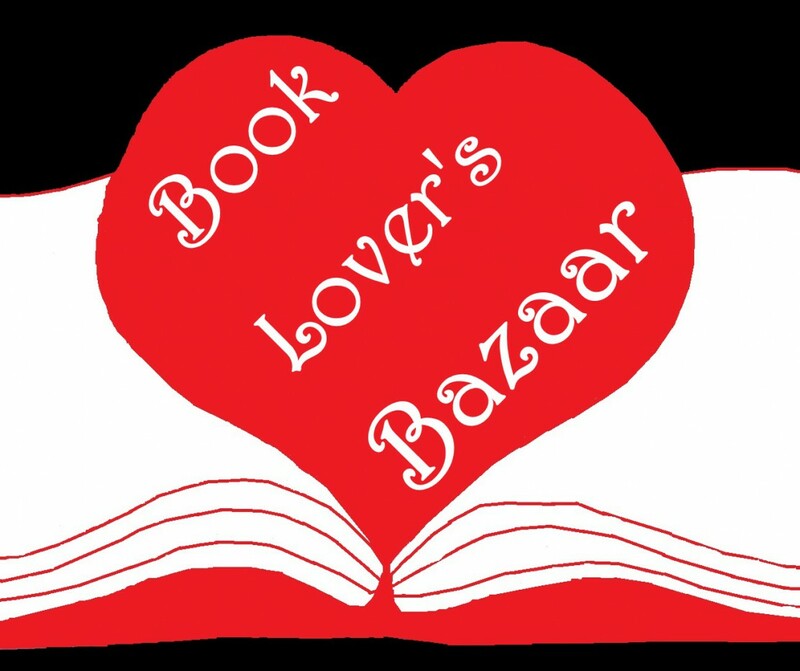 The Book Lover's Bazaar | Come meet local Authors and Crafts-people. Come meet local Authors and Crafts-people. A day out for Book Lovers. Admission is free for the event. $10 for the writer’s symposium. Come meet local Authors, and bring the kids to Story-Time. Participate in our fun adult activities: peruse the Silent Auction, have a Blind Date with a book, and shop local crafters. Thanks for a great time gang! Looking forward to next year! Thank you all! I’m looking forward to next year.